Did you hear? 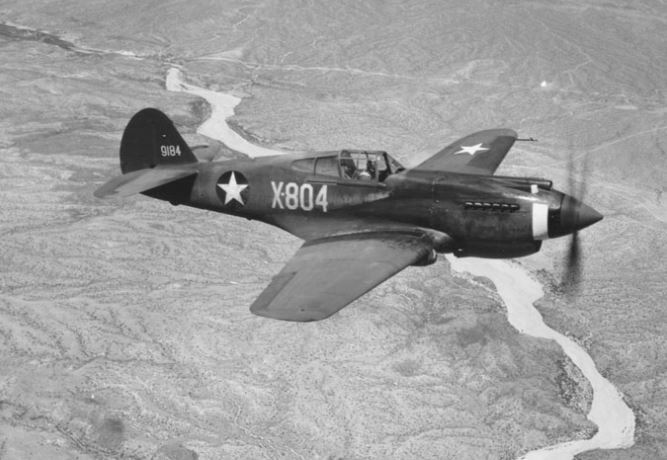 The Curtiss P-40 Warhawk was first flown 80 years ago today on October 14, 1938! Wow! The XP-40 was flown in Buffalo, NY. Do you have an RC model of the P-40? let us know! Heck ya I do!!! I have a VQ models P-40 with eflite retracts and a OS 95v. I love that thing! It rumbles. I also have a Hangar 9 P-40. Currently electric but we’ll see about the future. The Warhawk is just a beautiful design.